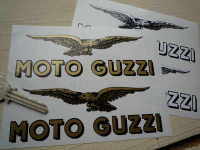 Moto Morini Oval Stickers. 3.5" Pair. 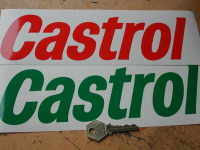 A pair of oval, Moto Morini stickers. 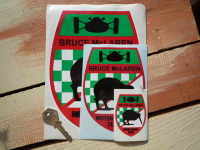 Each sticker measures approximately 87mm x 44mm. 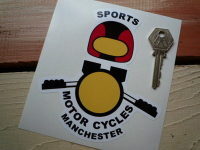 Moto Morini 3 1/2 Number Plate Dealer Logo Cover Sticker. 5.5". 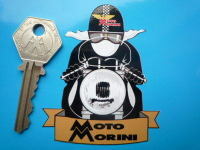 Moto Morini Cafe Racer Sticker. 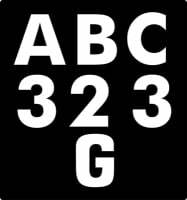 3". Domino Comandi Moto Oblong Stickers. 2", 4", or 7" Pair.